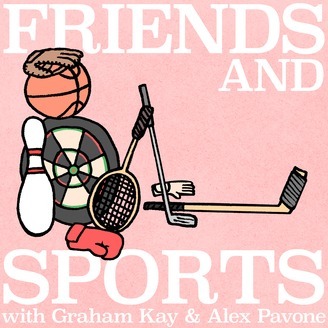 NYC based comedians Graham Kay and Alex (The Kid) Pavone are two friends who like to talk about sports. Sometimes they have their more successful comedian buddies on to help. Very funny Comedian Leclerc Andre joins us to tell us what it's like growing up 6'6 and playing basketball in Maryland and then transitioning into a real life pool shark. 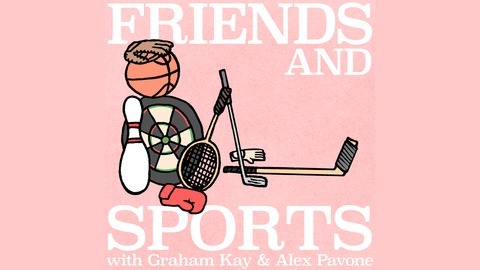 Crazy gambling stories on this episode that get Pavy's juices flowing.